Some color combinations are unusual thus attention grabbing. You will be awe inspired to witness Sweety Bella Blue brown colored lenses. 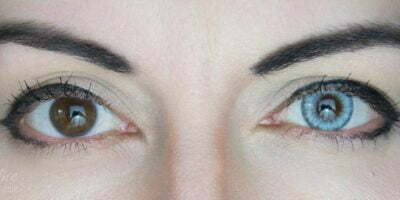 The lenses feature a unique color combination where the limbal ring is cobalt blue rather than being black. 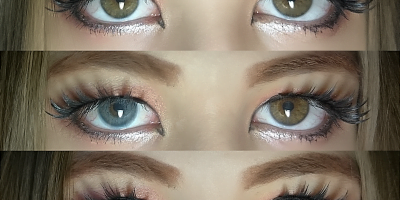 The lenses are brown that brings warmth to your eyes whereas the outer blue ring adds coolness from the color wheel. These lenses make your eyes look brighter and warmer at the same time. 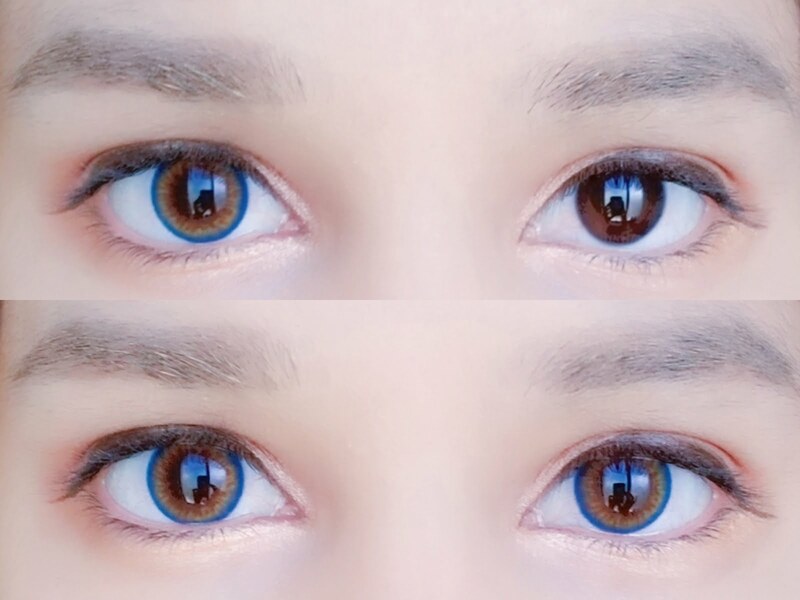 Sweety Bella Blue brown contacts are nutty brown that will definitely make you yearn for them.